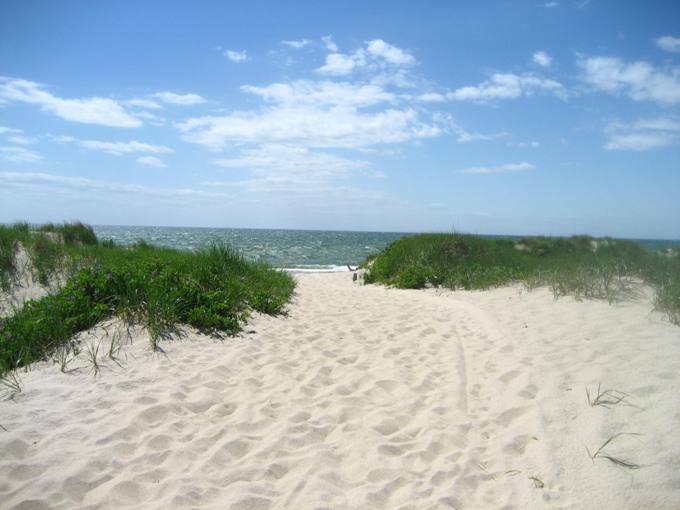 Duck Harbor Beach has lovely views, dunes that line the beach, and calm waters. 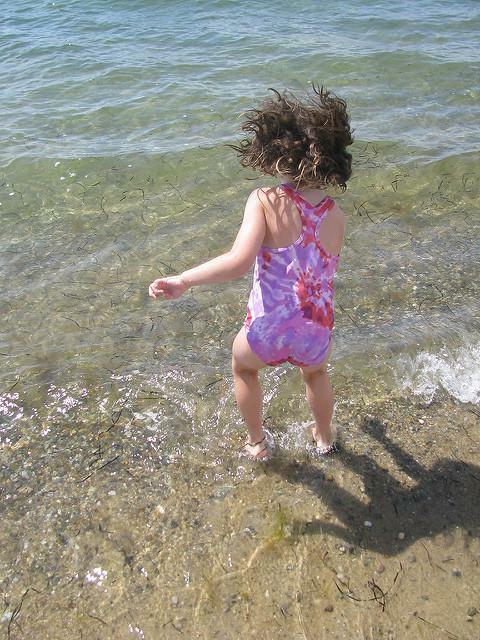 It is on the bay side of Wellfleet, about 3.5 miles from Wellfleet Town Pier. On clear days, you can see the Pilgrim Monument in Provincetown and this location has some stunning sunsets! The beach can be a bit rocky especially at low tide. With limited parking and further away from town center, the beach is rarely crowded. A parking sticker is required from June thru Labor Day. 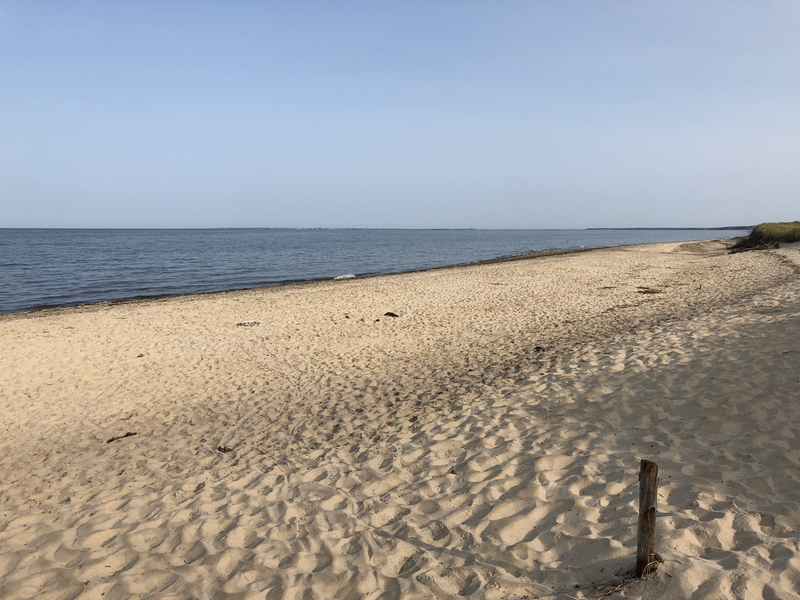 Wellfleet residents are eligible for a Resident Beach Sticker while guests staying in Wellfleet may obtain a Visitor's Beach Sticker with proof of stay. Visitor's Beach Stickers are available for 1-day, 3-day or a full week. Stickers are available from The Beach Office at 255 Commercial Street, Wellfleet. A favorite place for sunset, wine and cheese with dear friends for over 20 years. Close to the house Wellfleet Vacation Rental ID 16919 and full of wildlife..and the rare blue heron. A quiet bay-side beach adjacent to the Great Island wildlife refuge. 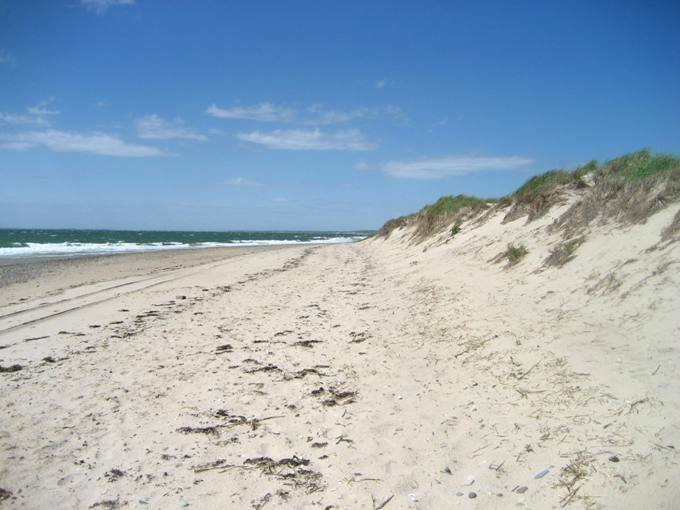 Miles of pristine shore to walk. Dramatic tide change. Friends for the kids. Lovely water, never too too cold. Privacy if you walk a little ways. Duck Harbor is a beautiful bay beach that never seems to get crowded (though the small parking lot can get tight on a hot day). 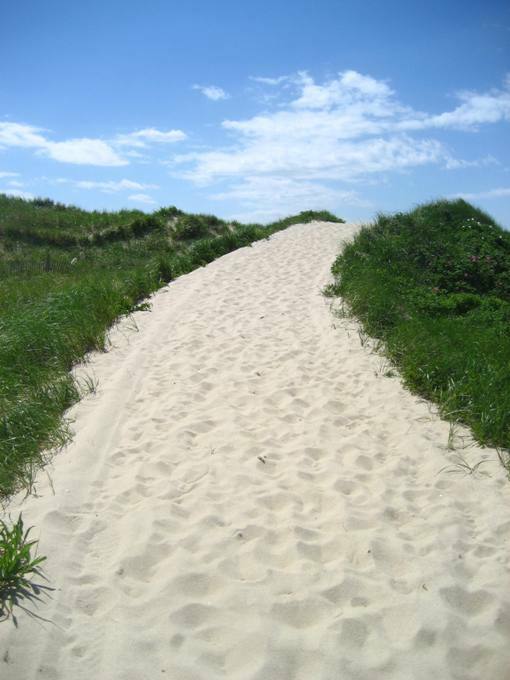 It's calm (like all the bay beaches) but still wild and natural (you have to walk over a dune to get to the water). It's our family favorite! 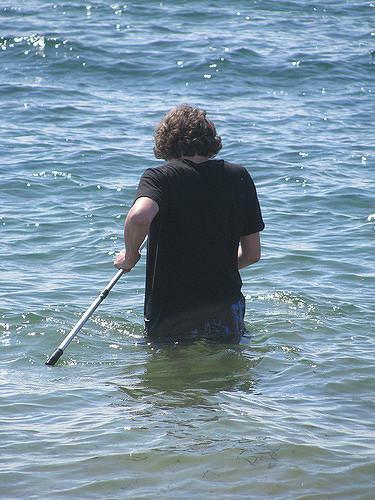 Our last day at Wellfleet , we arrived at the bay at Duck Harbor and it was still several hours to high tide. 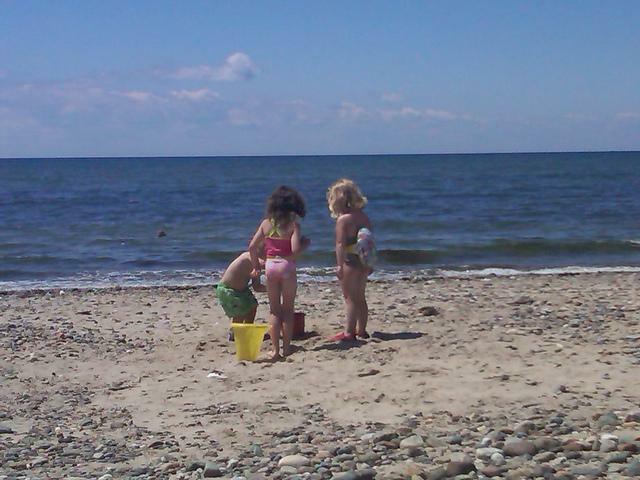 The beach was a bit rocky but the children enjoyed the sand . A huge castle was built , the sun was setting and the tide slowly rose and a tidal river was arriving to overtake the castle. Much whoo and hollering arouse as the castle was flooded! Cheers came from onlookers! Beautiful evening , goodbye bay goodbye cape Cod , till next summer. It's out of the way so not ever crowded. It has beautiful views. 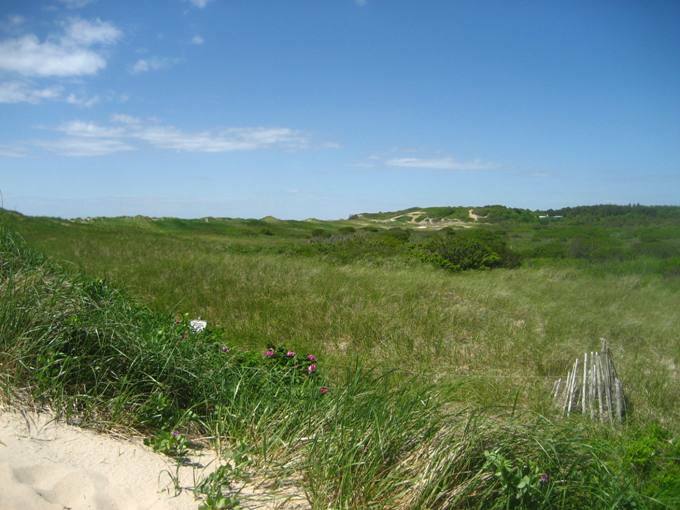 You need a Wellfleet sticker to park there but if you don't want to get one you can park at the free lot for the Great Island Trail and ride bikes the 1/2 mile or so to the beach. Great sunset viewing!! Do not miss the sunset at this beach! 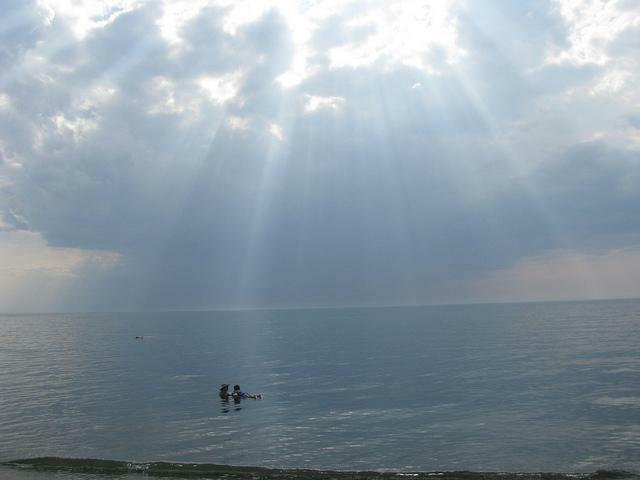 It was so incredibly beautiful and ranks right up there with Menemsha on Martha's Vineyard! A word of warning though-dress appropriately as you will have to contend with the bugs during this time of year. Great for little kids, best at high tide. Visiting seals, sweeping views.